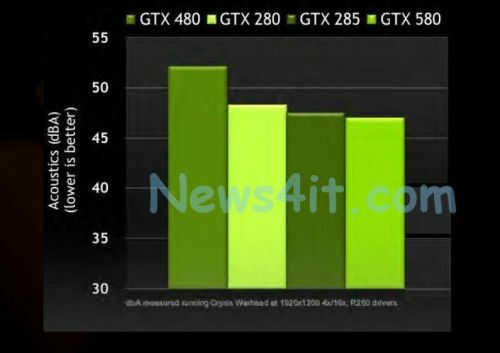 Nvidia Geforce GTX 580 Detailed, Specs Revealed too. 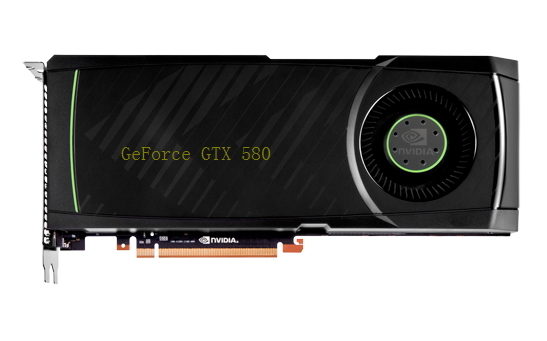 The upcoming Geforce GTX 580 Graphics card from Nvidia has been detailed. 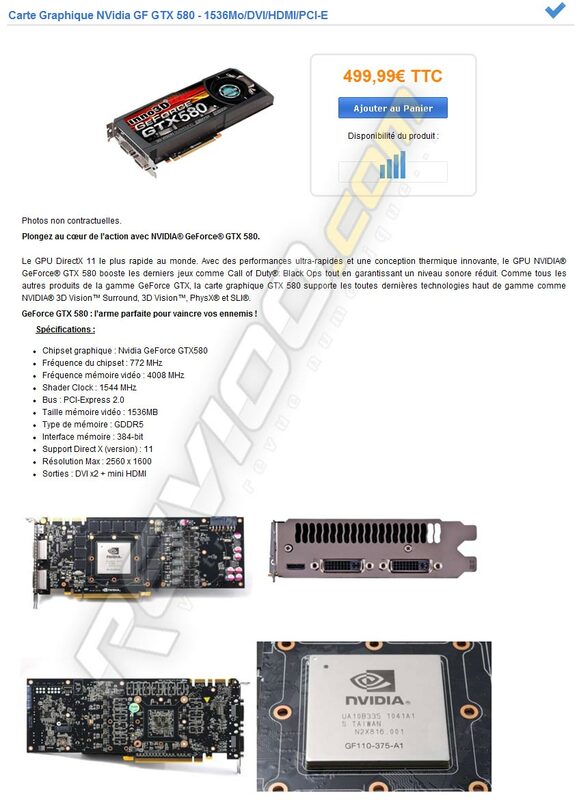 Lots of benchmarks and Specs sheets have been leaked of the card which is to be built on the GF-110 Core which is a refined version of the GF-100 Core on which GTX 480/470/465 were built. First of all the Inno 3D based card was showed on the net which featured the reference design shown below along with the PCB design. 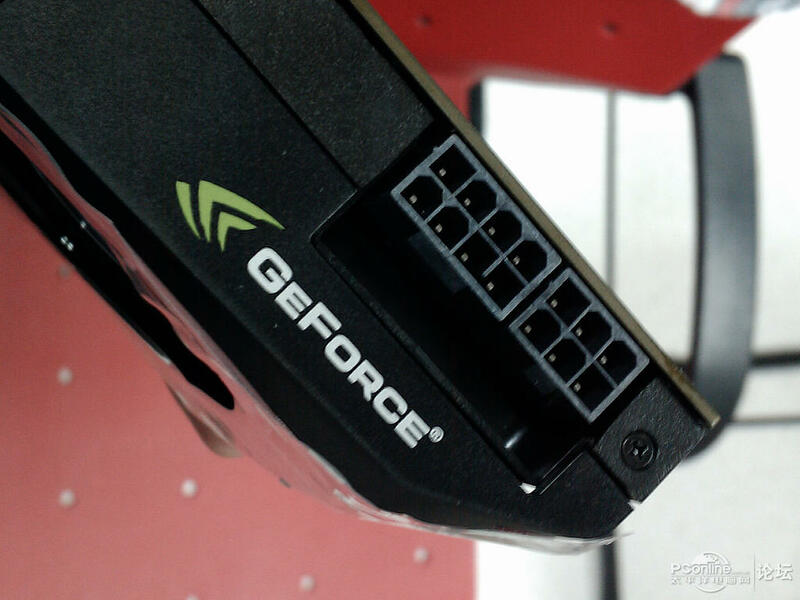 The card will be powered by a single Six pin and One 8 Pin connector and will consume 375W under full load. The card will feature a 1.5GB (1536MB) GDDR5 Memory along a 384-Bit Wide Memory Interface running at 4008Mhz effectively. The clocks of the card are set at 772/1002/1544 Mhz for Core/Memory/Shader Respectively. The card boasts 512 Cuda Cores to provide extreme gaming performance. One really cool thing about the card which can be viewed in the GPU Caps Viewer Below is that the cards temps at idle are 40C which are quite impressive for a beastly card like itself. This means that the heating issues have been solved in the new chip. 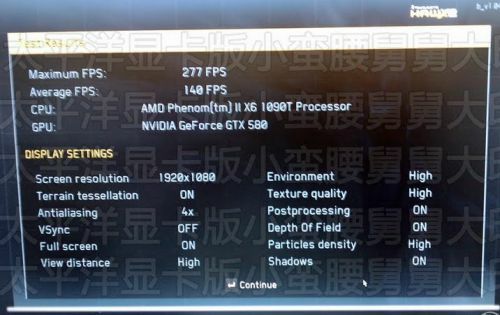 You can also check out the Benchmarks below which show that this card even outperforms 2 x HD 5870 is crossfire meaning that it will easily outperform the HD 5970 which is based on two of the HD 5870 cores. 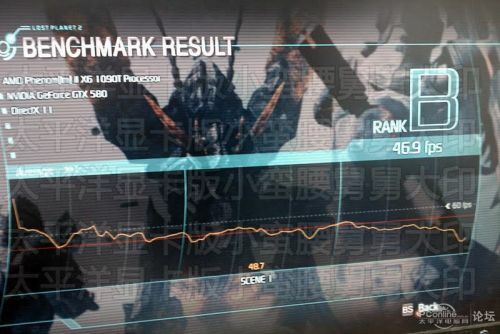 Another Benchmark is also posted below in which it is compared to a HD 6870/ HD5870/ GTx 480 and it tops all of them. 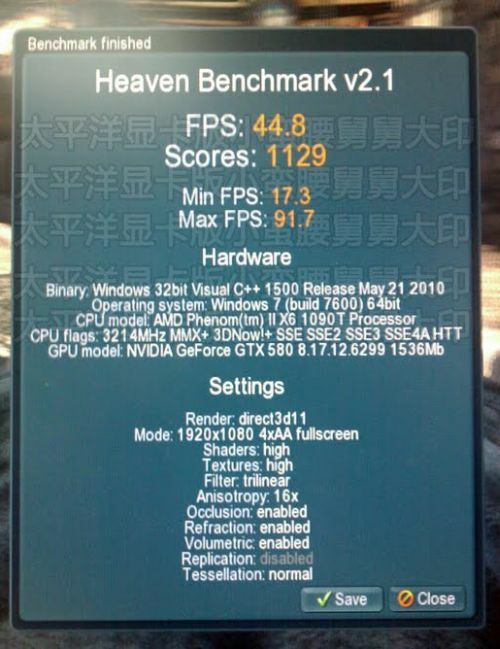 Below posted benchmarks of H.A.W.X 2, Uniengine v2.1 and Lost Planet 2 are based on Direct X11 and it shows that the new card yeilds better results in Tesselation titles. 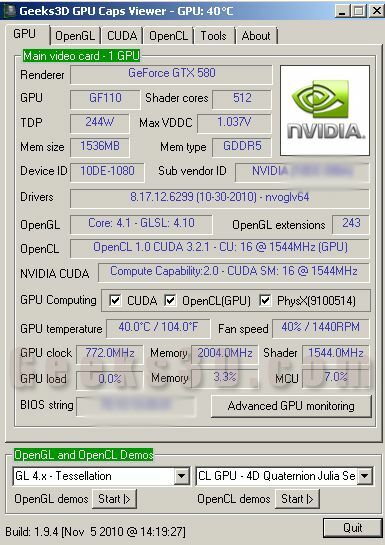 Early Benchmarks of Nvidia’s Upcoming Geforce GTX 580 GPU Leaked. 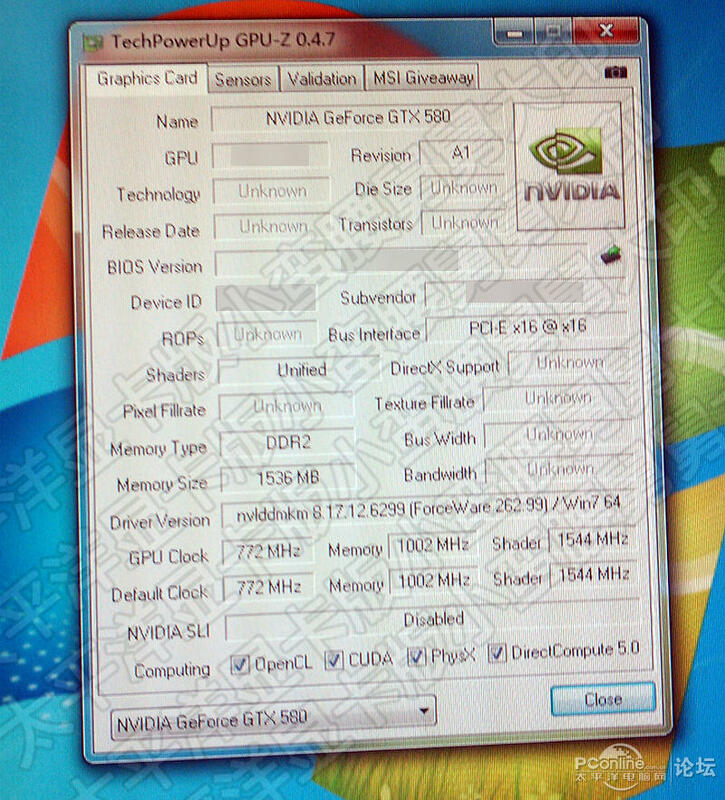 Nvidia Working on GTX 580 and GTX 475 Graphic Cards.